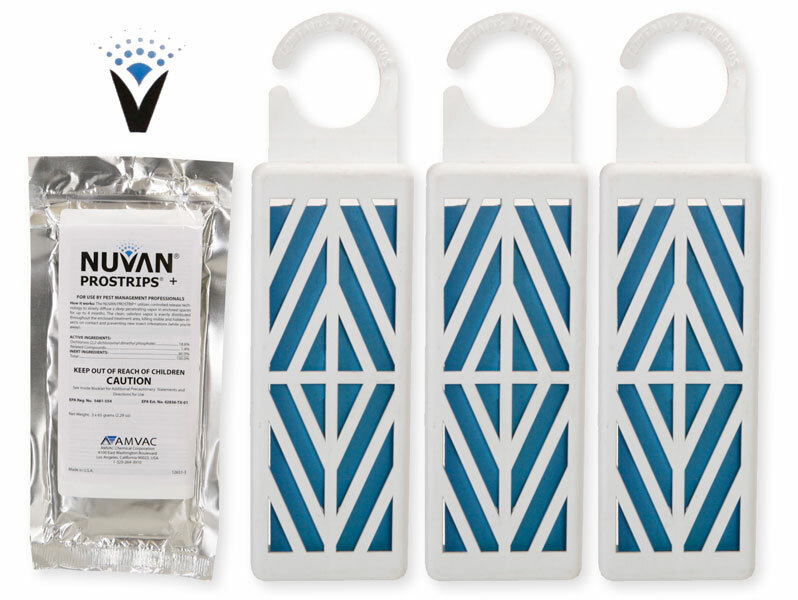 When the Nuvan prostrips get hot, the chemical actually vaporizes and works better, almost like a fumigant. So using in the summer in your attic makes sense. In the winter however, if it is extremely cold, the effect is different - you won't get the fumigation effect. Also, when it is extremely cold insects are much less active, if at all. My suggestion is to use them when the insect are active and when you will get the biggest bang for the buck - late spring, summer and early fall.